Stained Glass Horse for the Horses of Honor Public Art Program to benefit the Chicago Police Memorial Fund. My sponsor is the Chicago Regency Hyatt who deserve massive applause for supporting a great cause in this public art initiative. 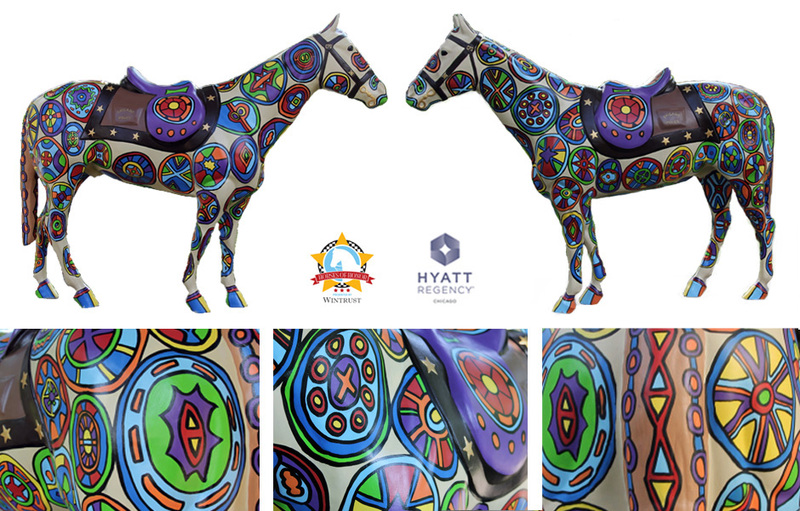 The Stained Glass Horse will be on display in the Chicago Regency Hyatt lobby.